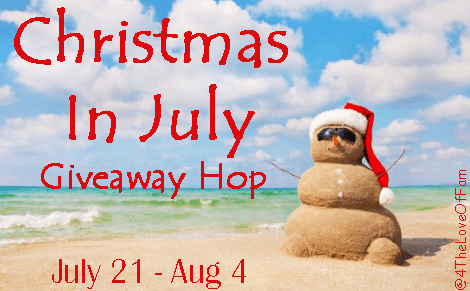 We have so many great prizes being given away in the #ChristmasInJuly Giveaway Hop! Hop to each blog and enter them all! 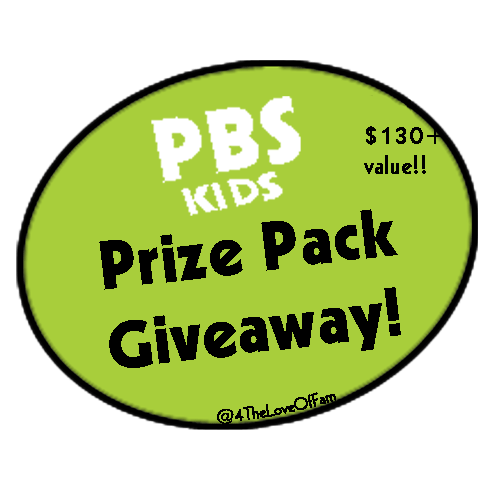 Be sure to stop by 4 The Love Of Family and enter to win the GRAND PRIZE: a HUGE PBS Kids Prize Pack (value $130+) including items from all the programs below! 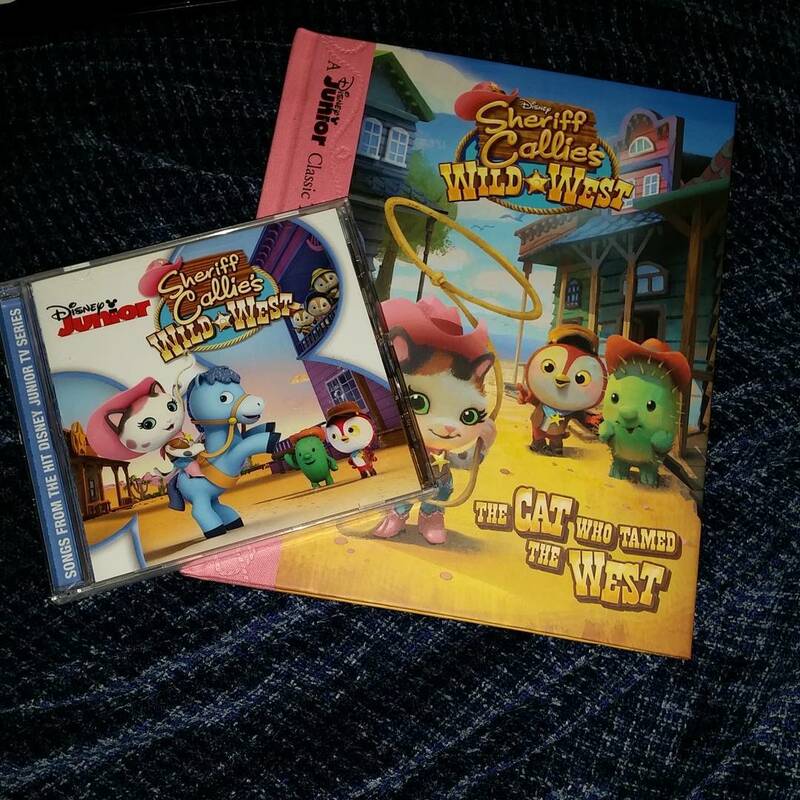 Chelsea has really been enjoying singing and dancing to the Sheriff Callie’s Wild West Soundtrack. She has also been reading the book. 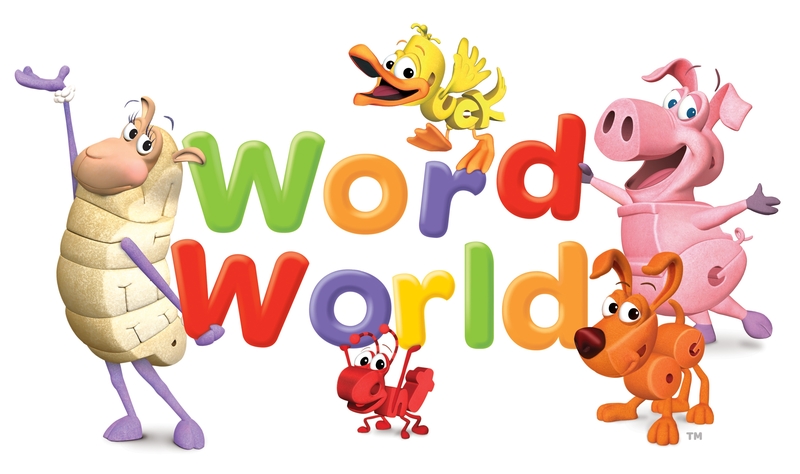 Disney Junior has a lot of sweet cartoons for preschoolers to help them letter life lessons as well as their numbers, colors and abc’s. 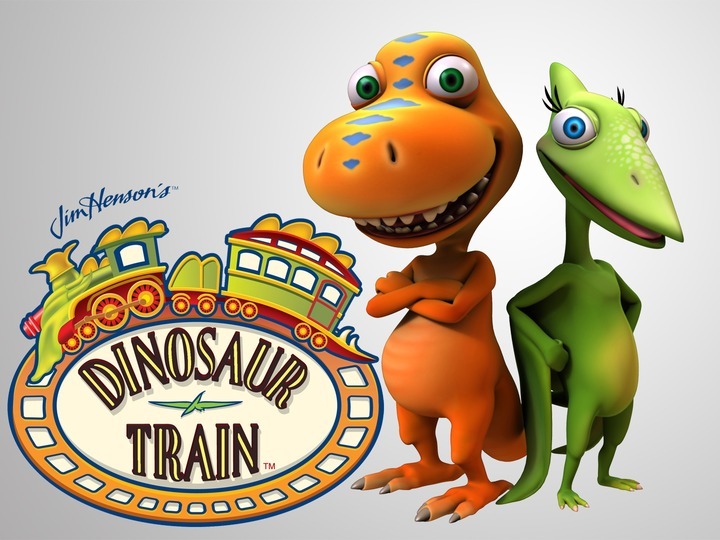 I really love the different cartoons that are available on Disney Junior. 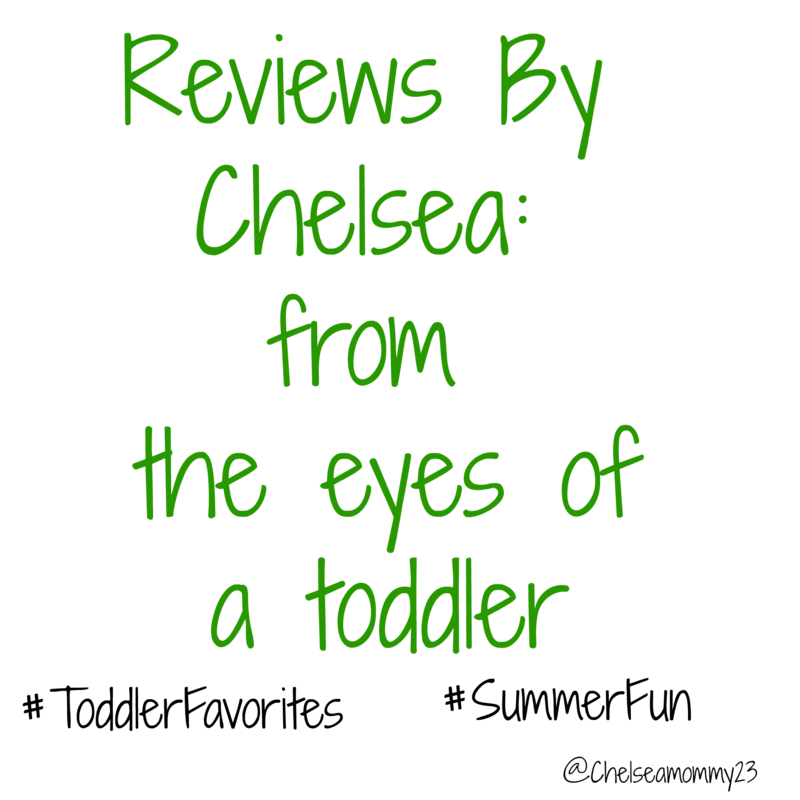 A few of Chelsea’s favorites are from Disney Junior. 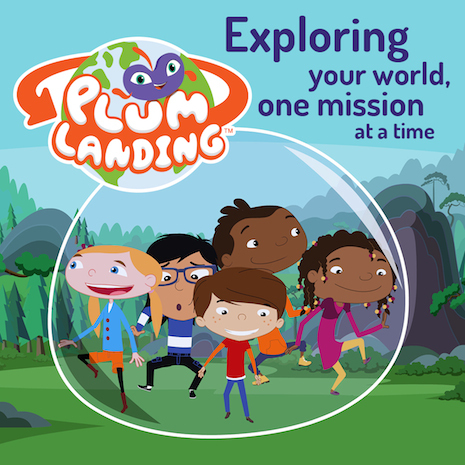 Story Introduction: When Callie rides into the town of Mean and Messy Corners, she comes upon a group of scaredy-cat townsfolk, thanks to a mean bunch of banjo-stealing bandits! Will Callie and Sparky be able to tame this Wild West town and find a place t o settle down? Yee-haw! Come along for the ride and see! Disclaimer: This giveaway ends at 12:00am August 4, 2015. neither 4 The Love Of Family or this website/blogger is responsible for prizes or sponsors that do not fulfill their prizes. 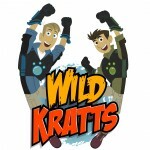 This entry was posted in Giveaways - Contests, Reviews and tagged book, books, cd, disney, Disney channel, Disney Jr, Disney Junior, music album, Sheriff Callie. Bookmark the permalink.